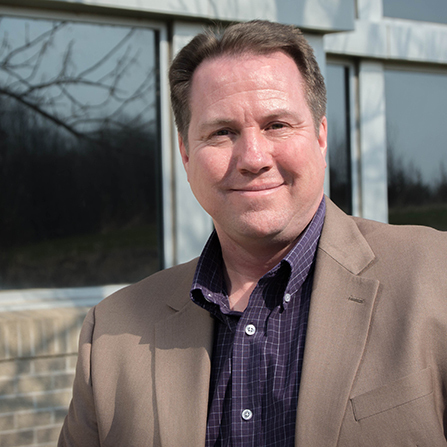 Joe started his engineering career in 1990 with a focus on serving municipalities. His satisfaction comes from helping clients develop and implement programs, policies, and projects to improve their infrastructure and benefit their community. Joe has worked on several neighborhood street reconstruction projects and helped communities develop and implement successful multi-year pavement management programs. He is especially skilled at projects that require public involvement and interaction with local officials. He believes communication is key—that information leads to understanding, which is the path to acceptance. This is the philosophy that has helped Joe succeed in his work with cities.